The CIAA has announced a commitment to honoring its past but the conference made a subtle hint that expansion could be on the horizon in the future. The CIAA has approved a new bylaw that would allow the conference to add a program without football, the conference announced in a release on Friday. The conference has also decided to review its two-year waiver process. That paragraph in a release about spring meetings means that the conference has more flexibility to adding to its current 12 members, or replacing one if they should depart. The bylaw was instituted in 1979 after North Carolina Central was re-joined the conference from the MEAC but Maryland-Eastern Shore was turned away. 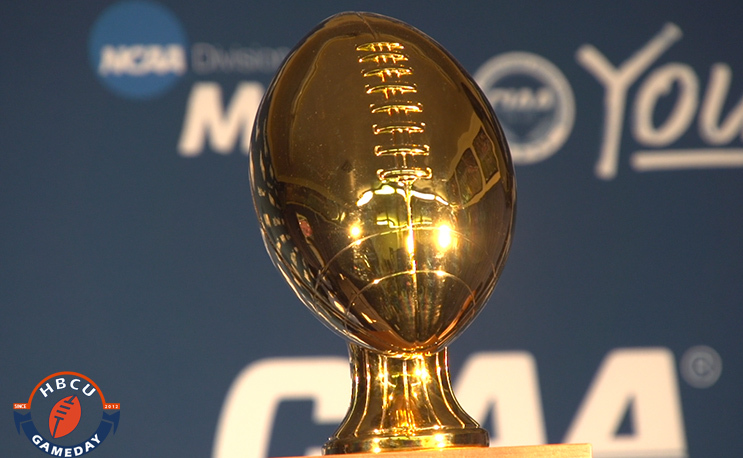 Ironically, a school from the DMV area could end up in the CIAA now that the football requirement has been shelved. The University of the District of Columbia (UDC) is a Division II HBCU that does not have football. And two of the four Maryland HBCUs, Coppin State and MDES, currently do not have football teams. Of course, both Coppin State and MDES are Division I.
It’s a smart move on the CIAA’s part. The conference has suffered big losses in recent decades as teams like Hampton, Norfolk State and North Carolina Central have decided to move up to Division I and left for the MEAC. That doesn’t even count Winston-Salem State’s botched attempt at moving up as well. Football is an expensive sport, just ask MDES. Once a power in the CIAA under the name Maryland State, MDES has explored restarting its football program several times, but it has never made enough financial sense. However, financing a good football team at the D2 level is much more affordable than at the FCS level (just ask WSSU). The CIAA is a basketball conference first and foremost, with its basketball tournament accounting for 60 percent of the conference’s revenue, according to the release. The numbers say it would benefit much more from adding a couple of potentially strong basketball schools than settling for members with bad-to-average football. Stay tuned as the saga of “As The CIAA Turns” continues.